This week we were joined by authors, teachers, partners and supporters of our work for our annual summer party, kindly hosted by Hachette UK. On our host's incredible rooftop terrace overlooking the River Thames, we celebrated 25 years of the National Literacy Trust and paid tribute to our fantastic Words for Work programme, which gives young people the communication skills they need to be successful in the workplace. 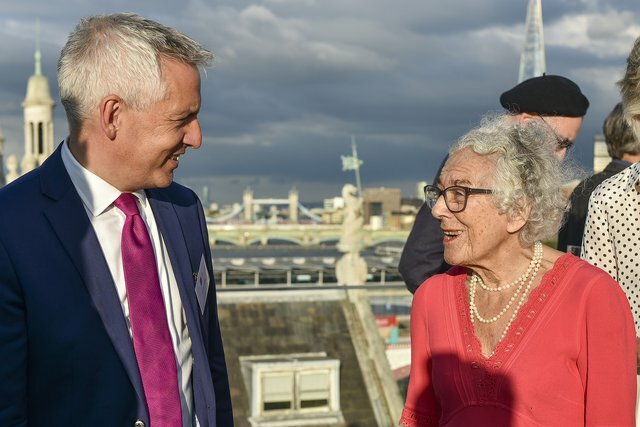 We were delighted to be joined by authors and illustrators including Charlie Higson, Francesca Simon, Joanna Trollope, Axel Scheffler, Katherine Rundell and Judith Kerr, who was celebrating her 95th birthday. 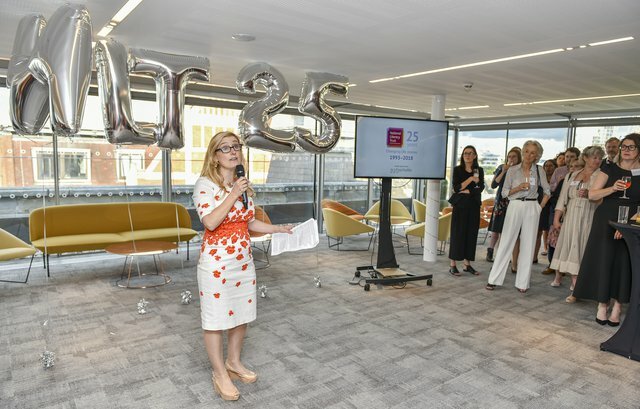 Author of the How to Train Your Dragon Series Cressida Cowell welcomed guests for the evening and our Director Jonathan spoke about the charity's achievements and ambitions over the last 25 years. 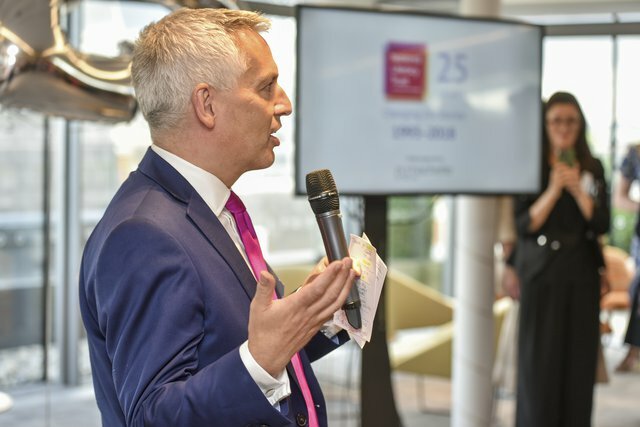 To highlight the success of Words for Work, we heard from four pupils from Mossbourne Community Academy who have taken part in the programme. The students shared the skills they had learnt while participating in the programme and their career aspirations. 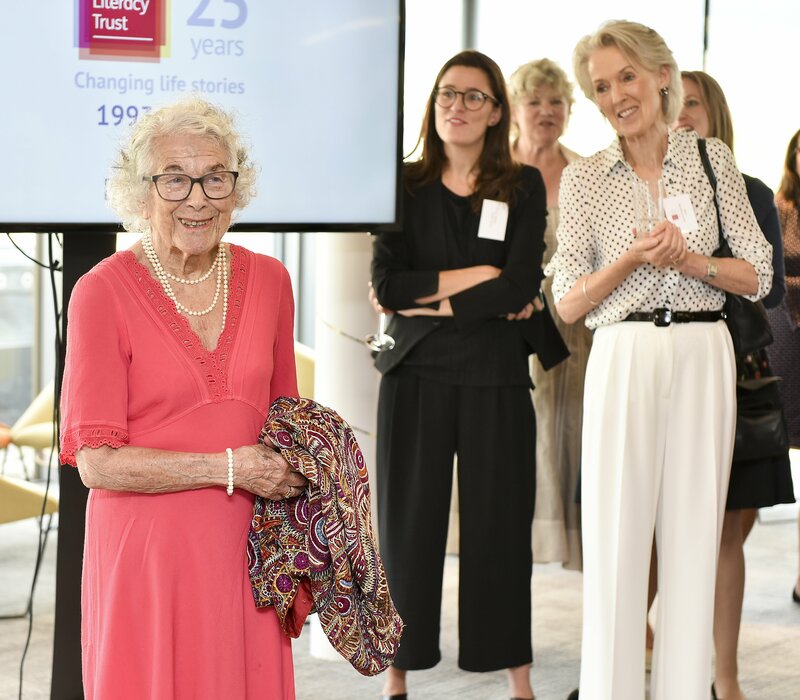 To close, our Chair Dame Julia Cleverdon DCVO CBE thanked guest authors and our corporate partners, and raised a toast to the next 25 years. 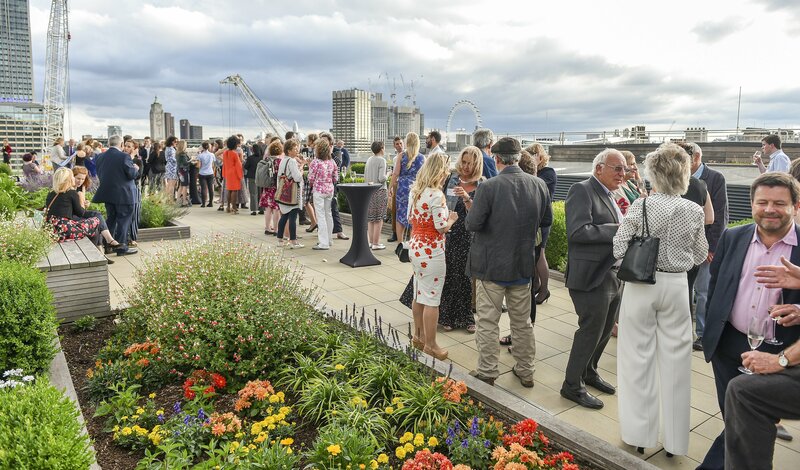 Thank you to all everyone who joined us at the party and to Hachette UK for hosting a brilliant event. 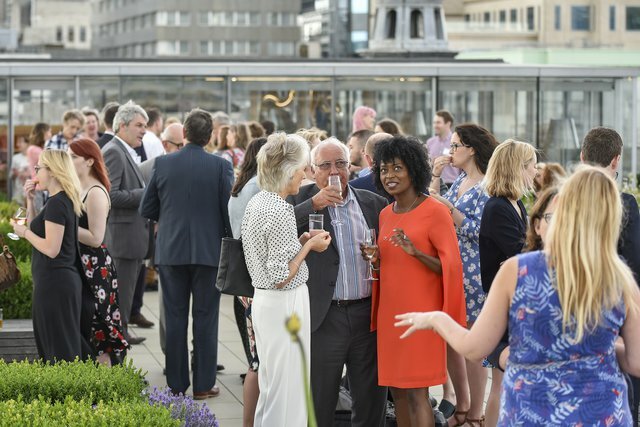 A selection of images from our summer party at Hachette UK.